When you think about dangerous truck drivers who crash, you may think about those who engage in drunk driving or aggressive driving. However, did you know that many commercial drivers have a high risk of crashing due to health issues? 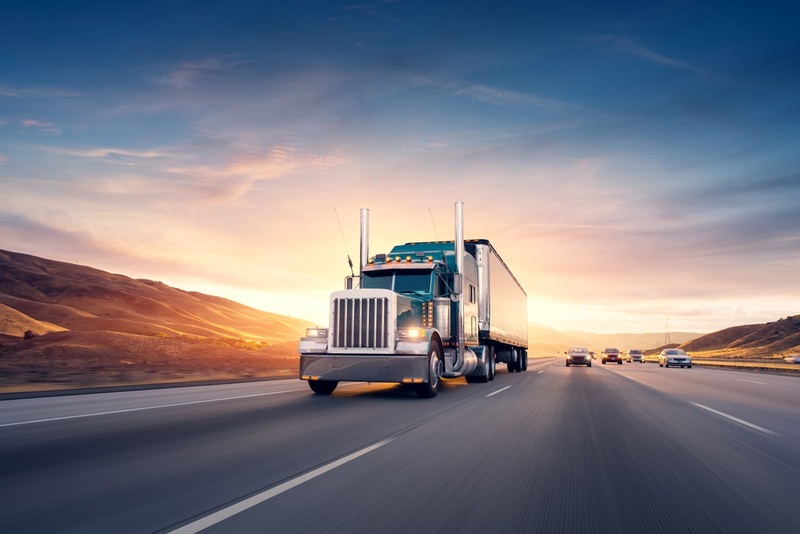 A truck driver may never speed or violate traffic laws, and they may still be putting lives at risk if they have an untreated medical condition. If a driver has a serious untreated medical problem, it can lead to serious accidents. For example, if a driver has untreated cardiovascular disease, it could lead to sudden cardiac arrest while they are driving on the highway. However, once a driver has their condition properly diagnosed and controlled, they may be eligible to drive a commercial truck. Another serious health issue that can cause injuries is sleep apnea or related sleep disorders. Because of a sedentary job, many truck drivers are at high risk of developing sleep apnea, which disrupts a person’s sleep and causes fatigue during awake hours. If a truck driver fails to treat their sleep disorder and causes a crash due to fatigued driving, the driver should be fully liable for any harm caused. There are many complicated causes of truck accidents that can lead to liability, including drivers with dangerous health conditions. If you suffered injuries in a truck accident in California, please contact our skilled truck accident lawyers at Schaar & Silva LLP to learn about your rights. Call 408.721.1111 or contact us online for a free case evaluation.